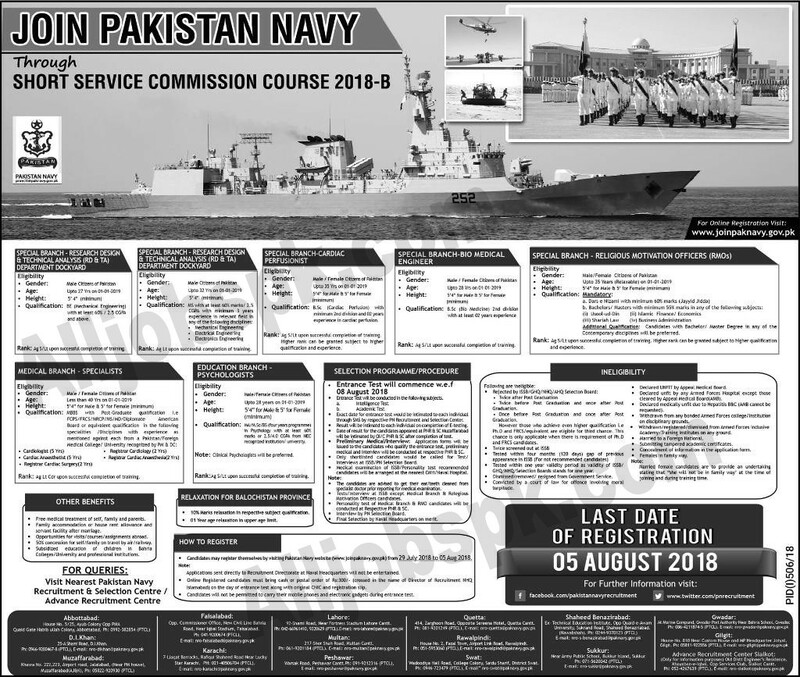 Join Pakistan Navy short service commission course jobs 2018 Latest in Pakistan. 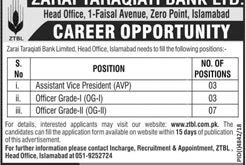 you can apply online for this job at www.joinpaknavy.gov.pk. 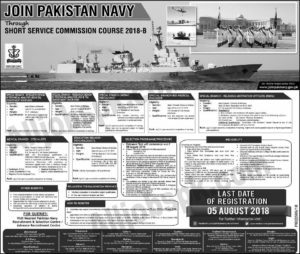 How to Apply in Pakistan Navy? Candidates can apply online for these vacancies at Pakistan Navy website www.joinpaknavy.gov.pk.